Pulmonary stenosis is a condition where the pulmonary valve, the valve between the right ventricle and the pulmonary artery, is too small, narrow or stiff. Symptoms of pulmonary stenosis depend on the size of the narrowed pulmonary valve. If symptoms are mild, pulmonary stenosis may not require treatment. Children with more severe pulmonary stenosis will need a procedure to fix the pulmonary valve so blood can flow properly to the lungs. If the stenosis is extreme, a baby may need an emergent procedure to open the valve. The pulmonary valve controls the flow of blood as it leaves the right ventricle of the heart and keep it flowing forward to the lungs. It opens to let blood move ahead, then quickly closes to keep it from flowing backward. In pulmonary stenosis, the pulmonary valve is too small or too narrow and can’t open all the way. This causes the right ventricle to pump harder to send blood out to the lungs. Over time, this can cause the right ventricle to thicken and strain the heart. 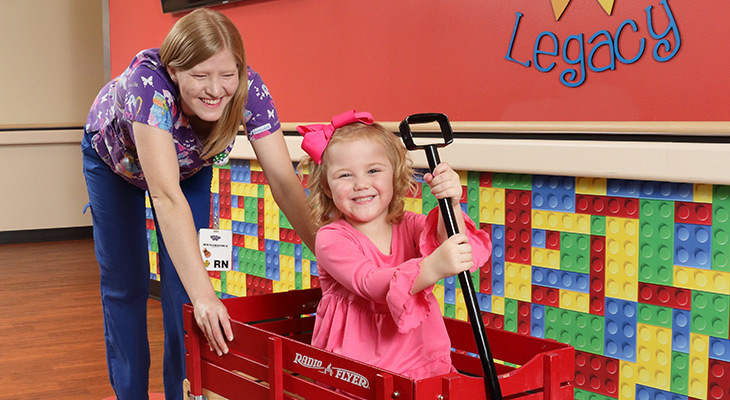 The specialists at Norton Children’s Heart Institute — the leading providers of pediatric heart care in Louisville and Southern Indiana — can help your child with pulmonary stenosis. 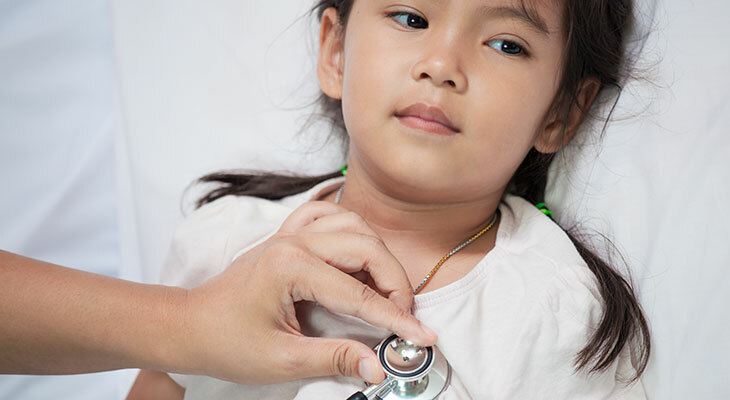 The board-certified and fellowship-trained specialists at Norton Children’s Heart Institute, affiliated with the University of Louisville, have the skill and experience to provide a pinpoint diagnosis and know when pulmonary stenosis requires surgery and when other treatment options can be pursued. Many people with pulmonary stenosis have no symptoms. Others have mild symptoms that usually don’t become bothersome. In babies, pulmonary stenosis happens when a baby’s heart doesn’t develop the way it should during pregnancy. Doctors don’t know why this happens. the cause of pulmonary stenosis is unknown. Doctors can identify pulmonary stenosis before birth. 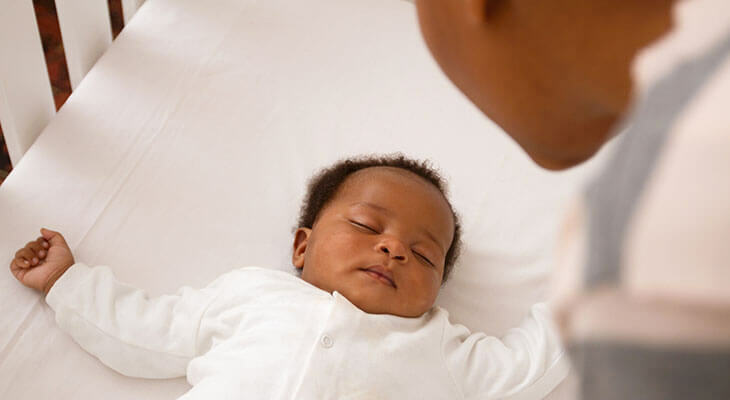 This allows treatment to occure immediately after birth. A fetal echocardiogram (fetal echo) uses sound waves to create a moving picture of the heart. This helps doctors see how the baby’s heart looks and works while still in the mother’s womb. Norton Children’s Heart Institute offers fetal echo tests at six locations in Ashland, Lexington, Louisville, Owensboro and Paducah to examine the structure of your baby’s heart. Echocardiogram (echo): This test uses sound waves (ultrasound) to produce images of the heart and blood vessels’ on a screen. It can show the structure and function of the heart, valves and blood vessels. Norton Children’s Heart Institute has 28 tele-echo locations in Kentucky and Southern Indiana so many patients don’t have to travel far from home for an echocardiogram. Heart catheterization: This invasive procedure studies the structure, function, and provides direct pressure measurements of the heart. In some cases, pulmonary stenosis doesn’t need to be treated. In severe cases, the pulmonary valve will need to be fixed or replaced. Many types of procedures can be used to repair or replace the severely stenosed pulmonary valve. Some cases of pulmonic stenosis can be treated with a balloon valvuloplasty during heart catheterization. With this procedure, a doctor threads an unopened balloon through the pulmonary valve and inflates it to open the valve. Other children may need a valve replacement which involves implanting an artificial valve or a valve from a donor. Your pediatric cardiologist and pediatric cardiothoracic surgeon at Norton Children’s Heart Institute will be able to discuss with you all the different options of replacement valves in order to find which option is best to fit your needs. Following treatment for pulmonary stenosis, patients will continue to follow-up with their pediatric cardiologist. 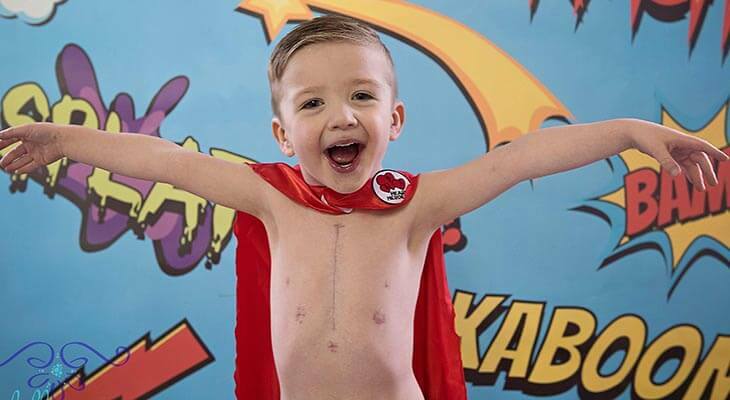 Reasons for this include reoccurrence of pulmonary stenosis from scar tissue that forms after a valvuloplasty or a valve replacement that doesn’t grow as the child gets bigger. Some children might need several procedures in their lifetime to keep the valve functioning properly. 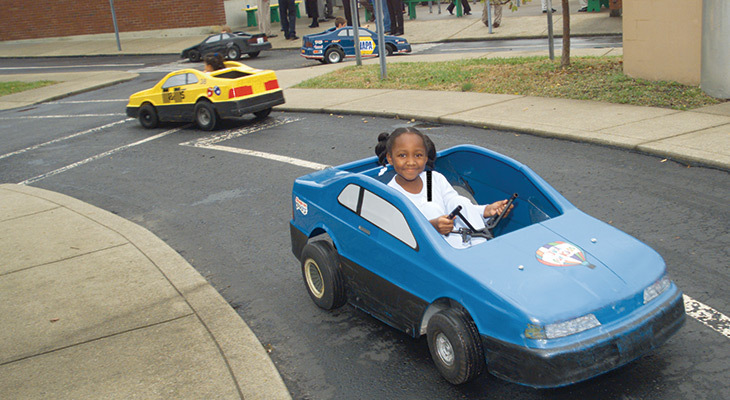 After treatment, most children can enjoy regular activities after their recovery. Children and teens with moderate or severe pulmonary stenosis should talk with their cardiologist before playing competitive sports or being very physically active.